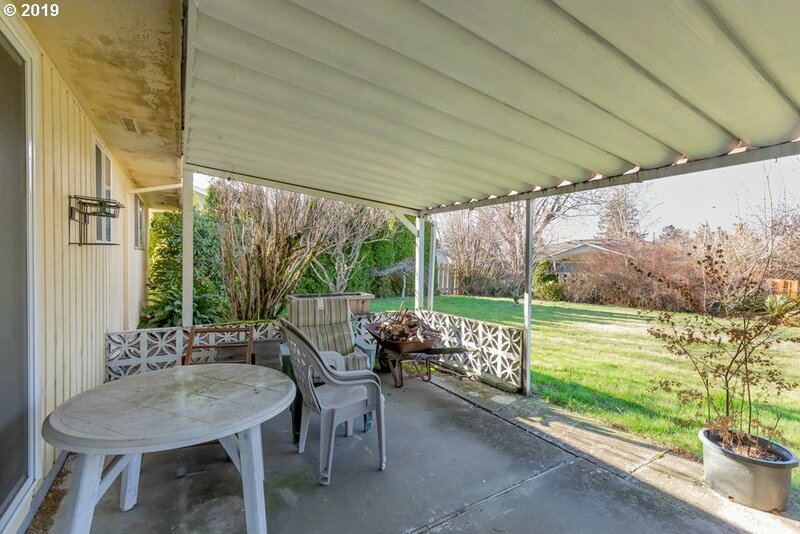 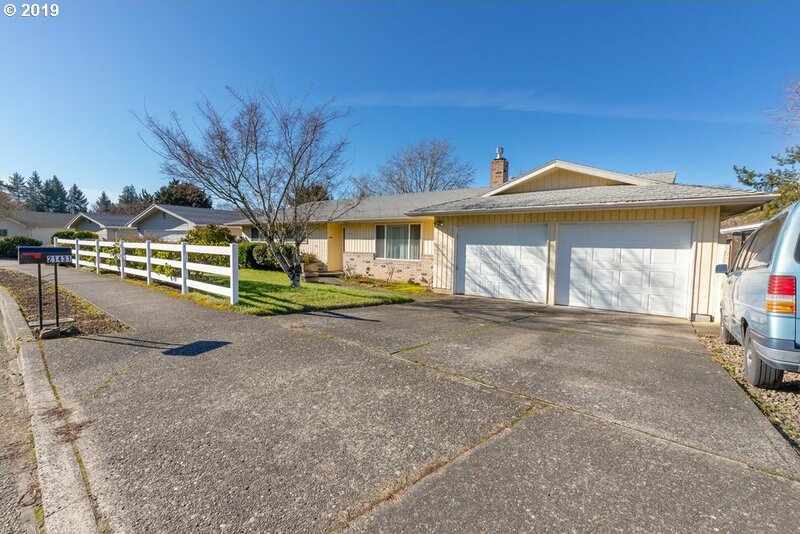 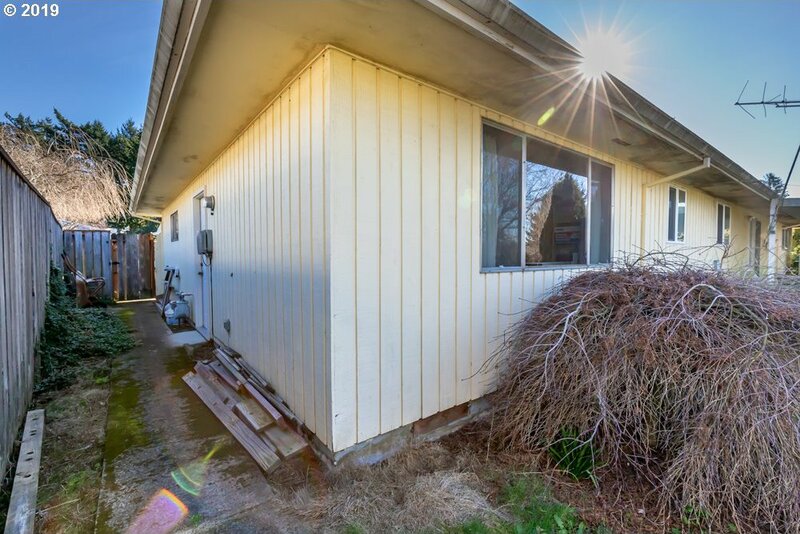 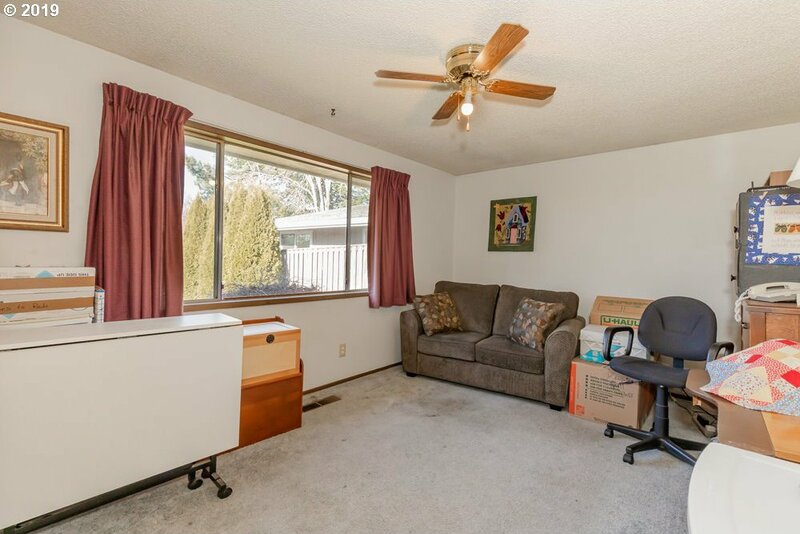 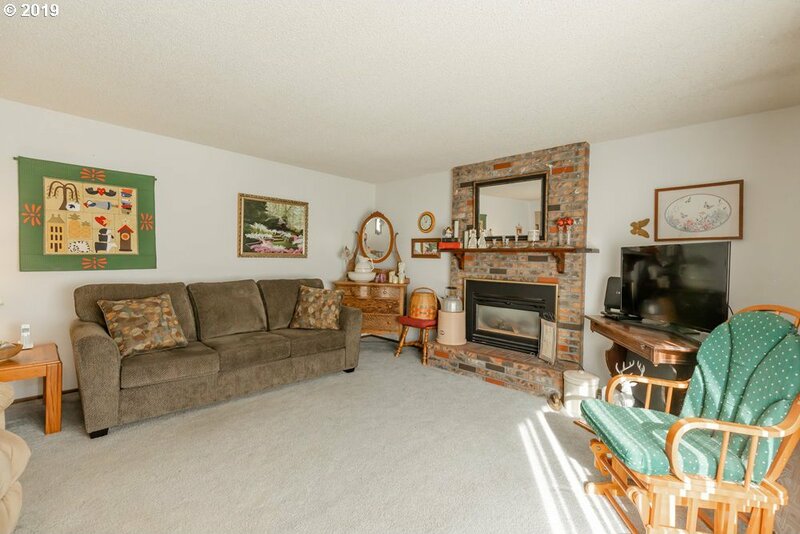 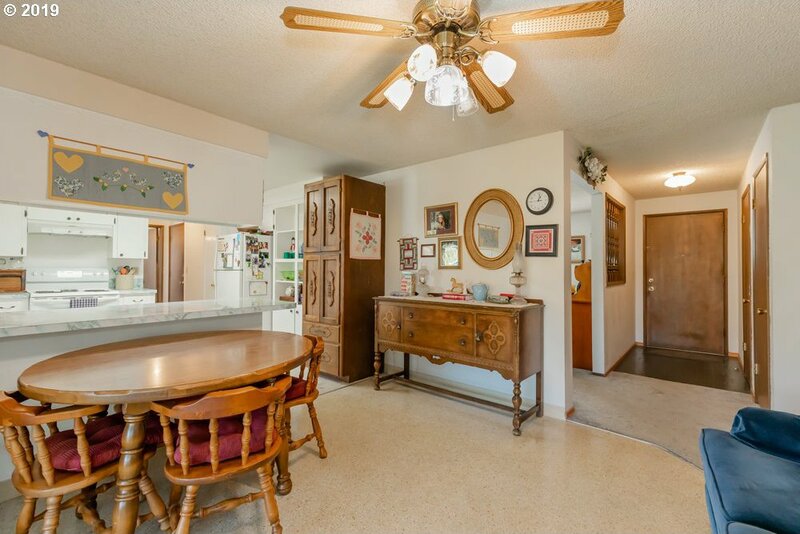 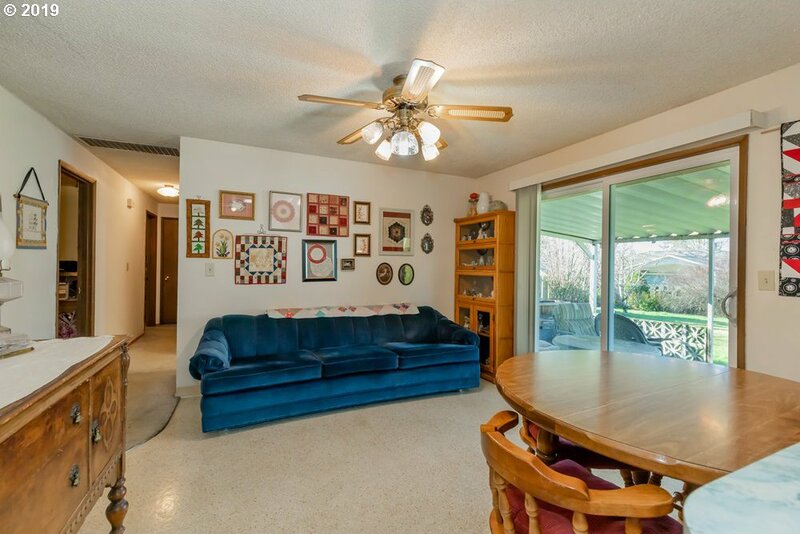 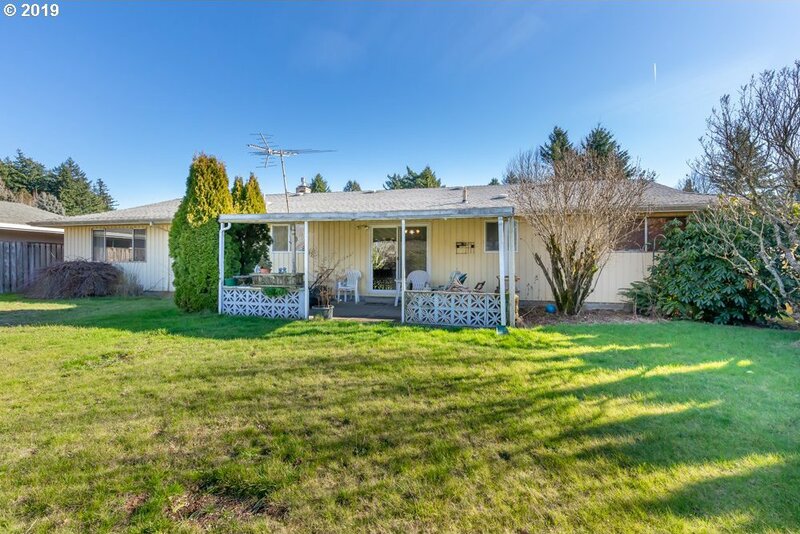 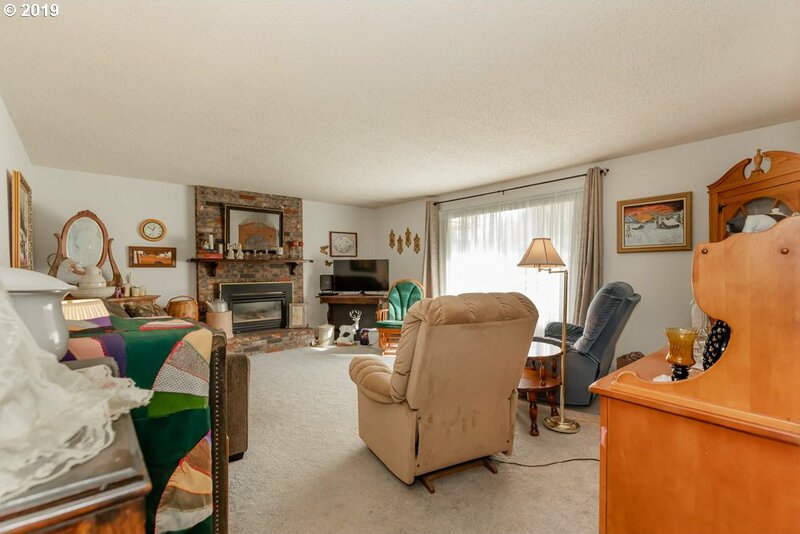 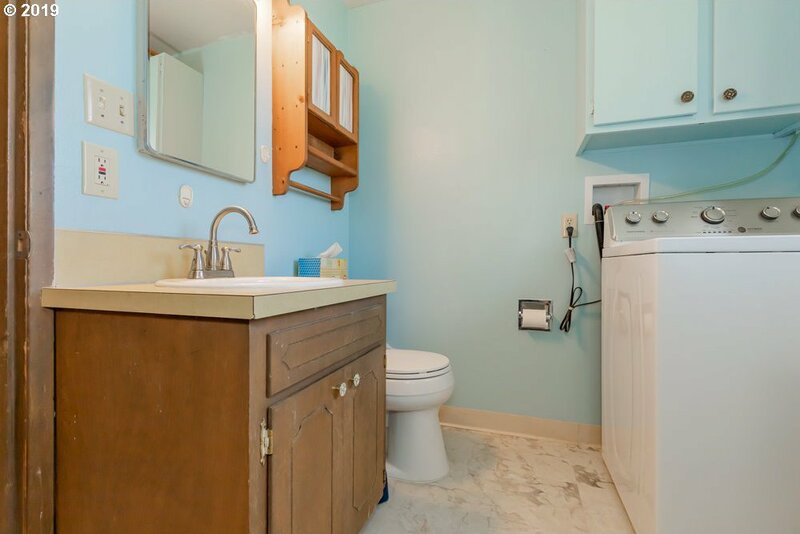 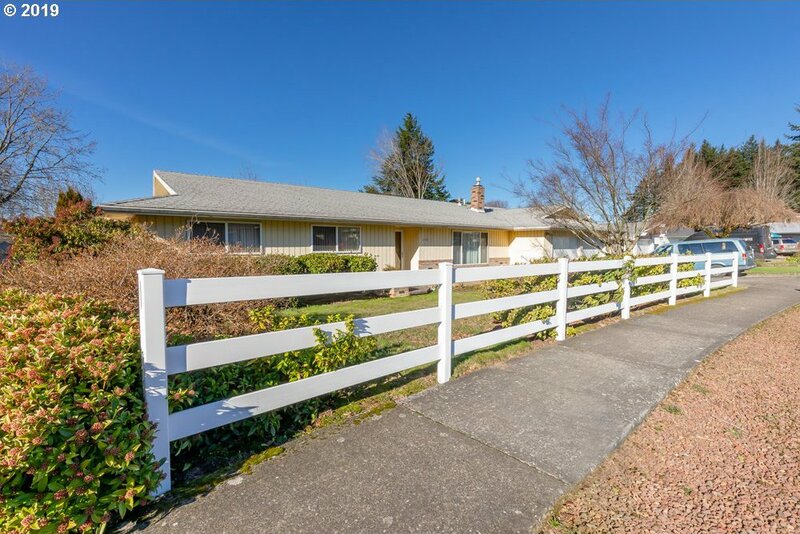 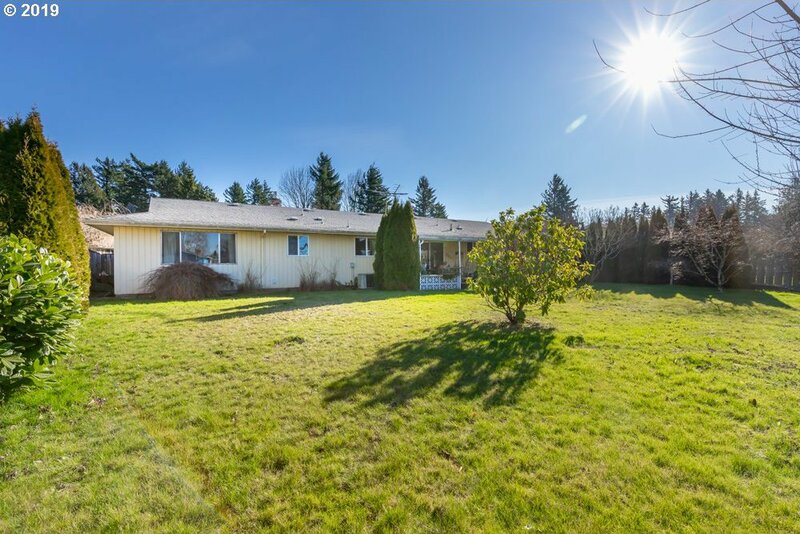 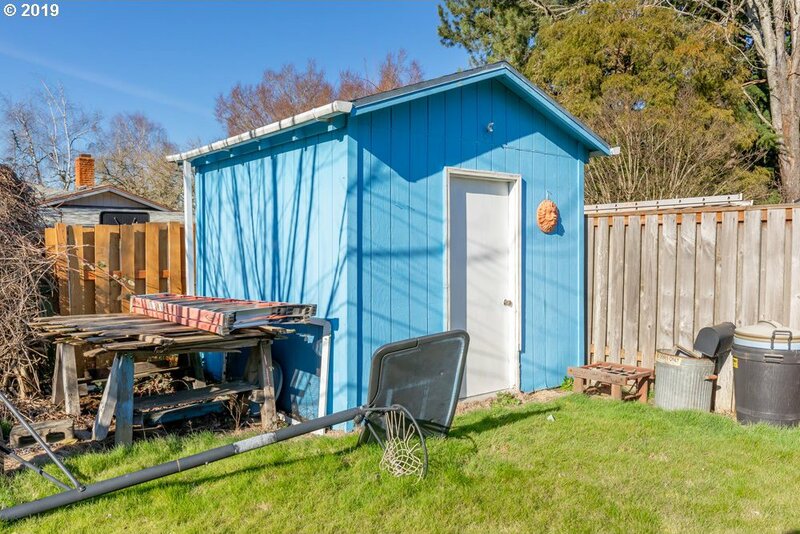 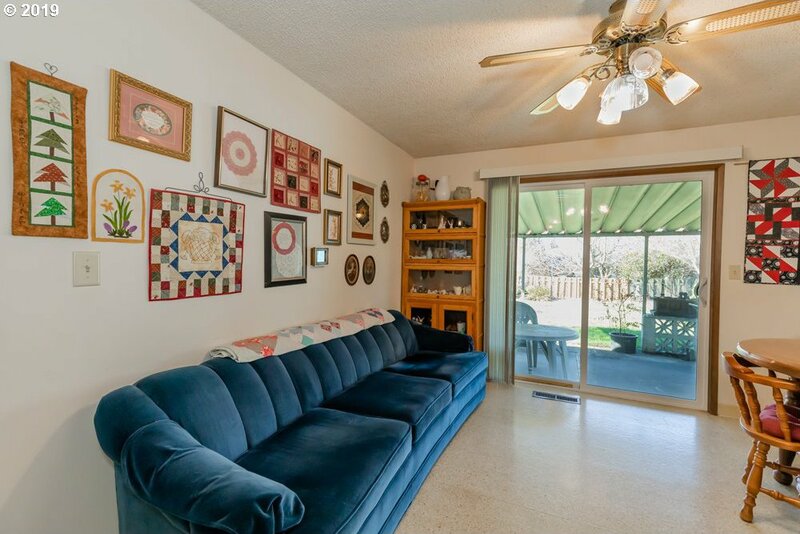 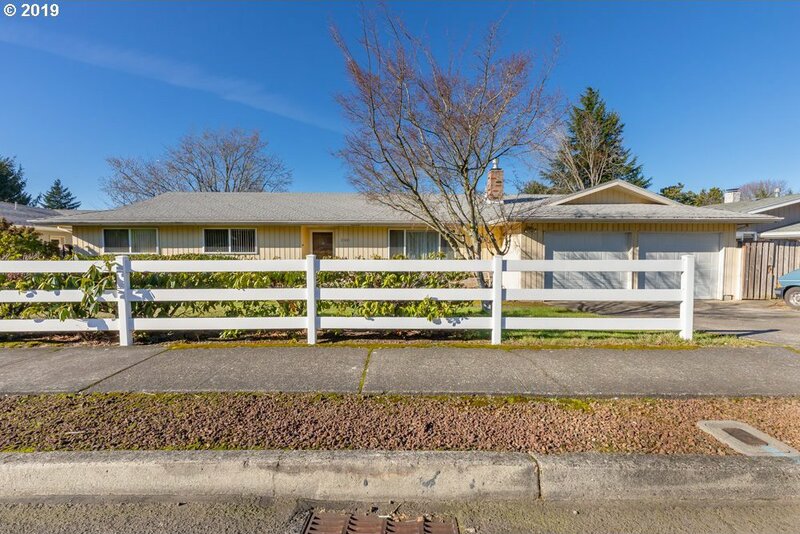 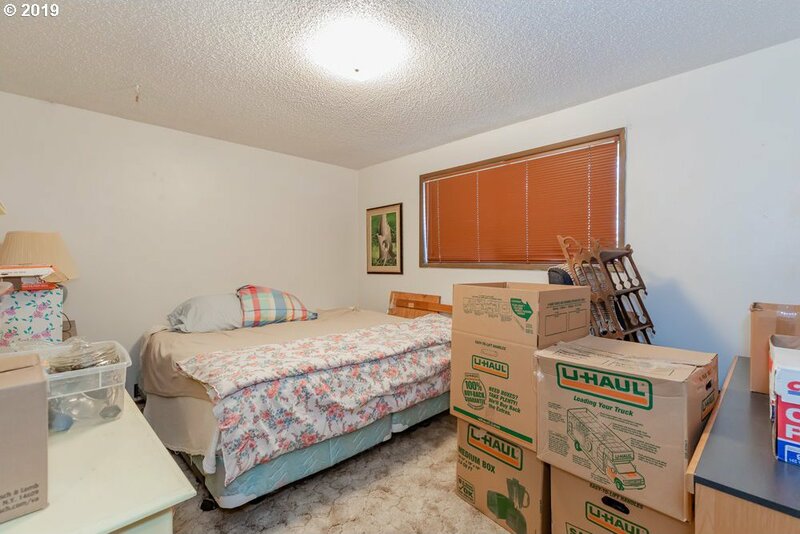 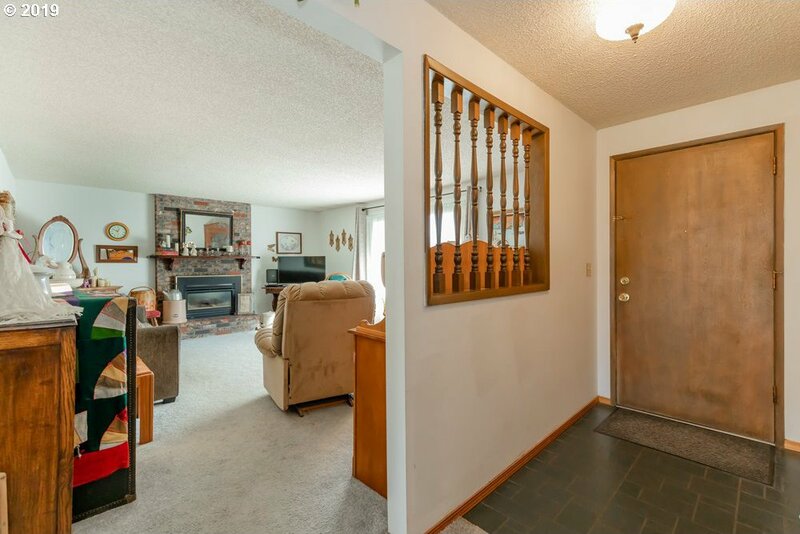 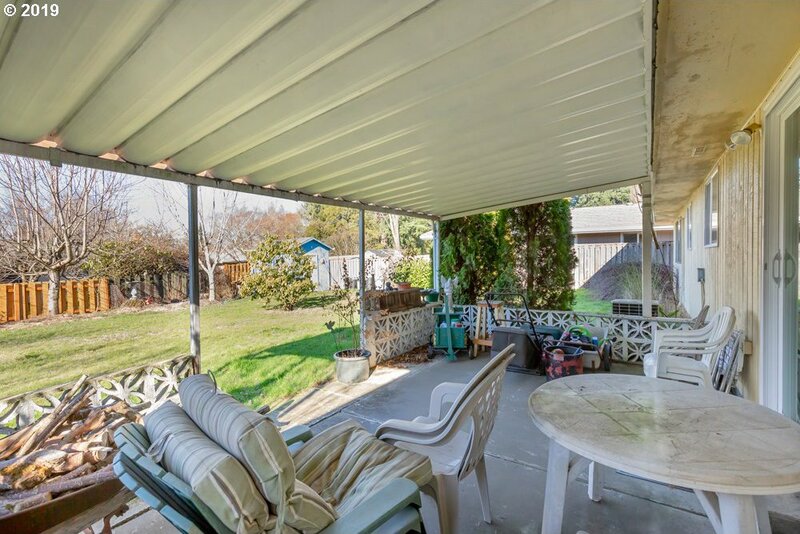 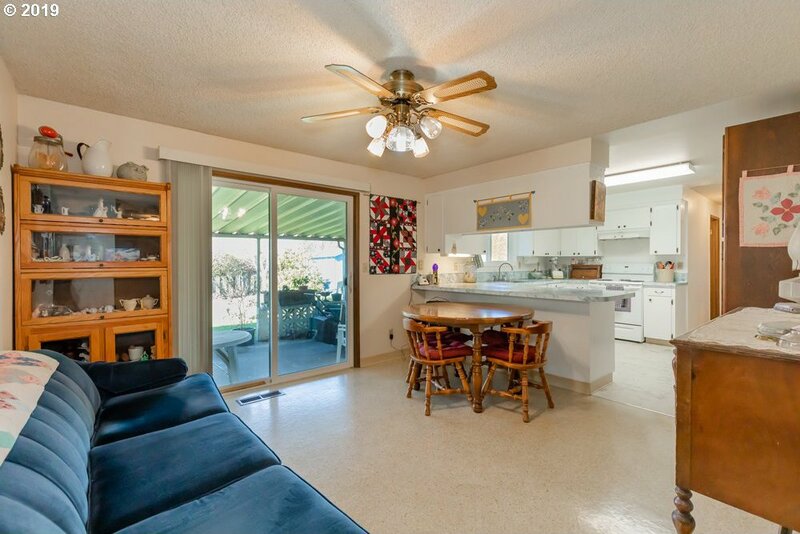 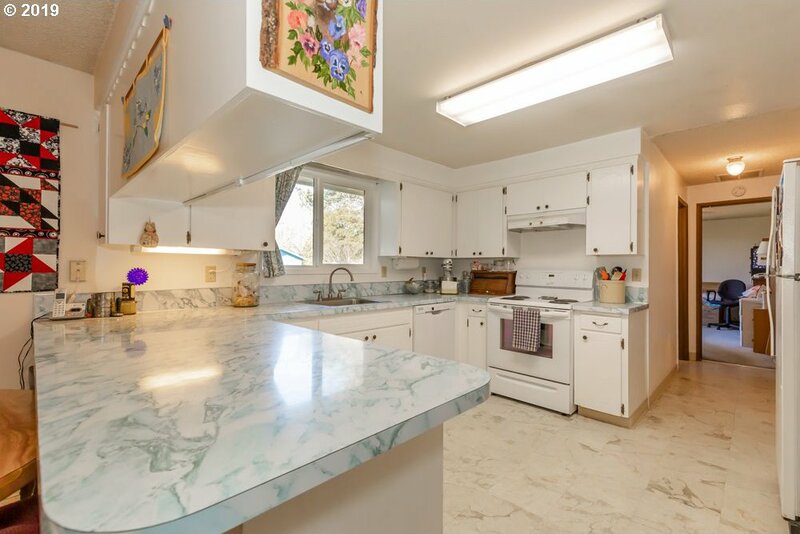 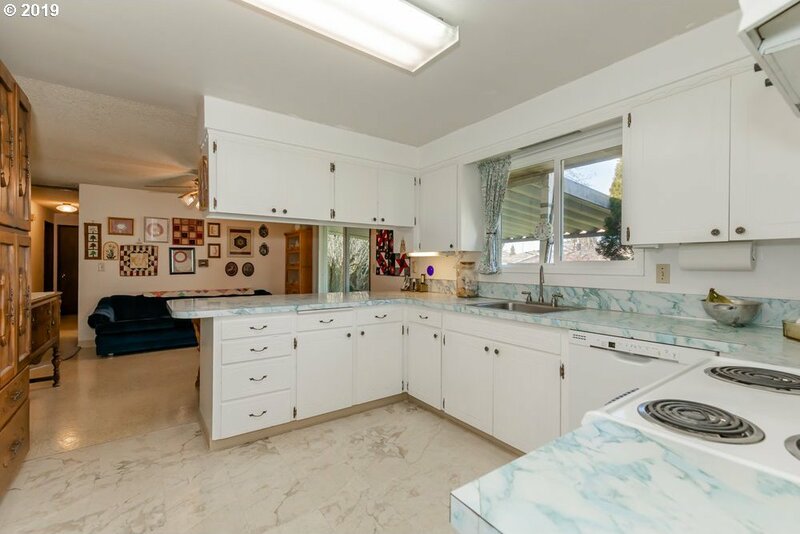 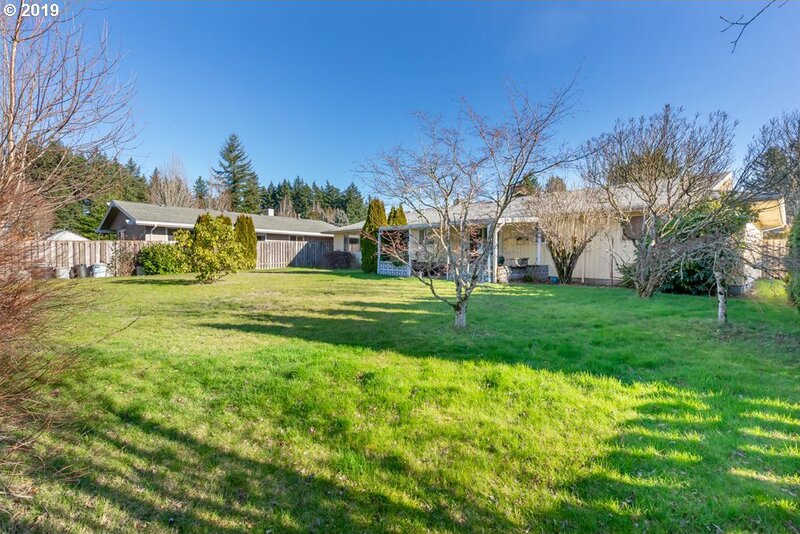 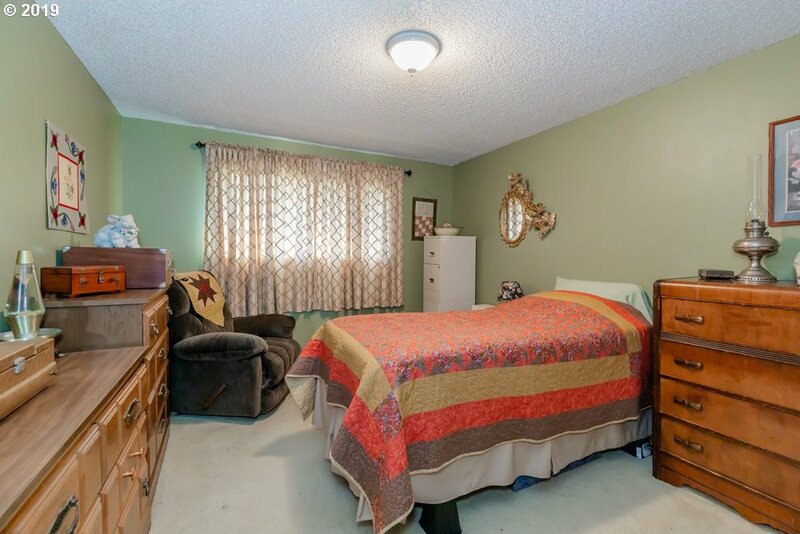 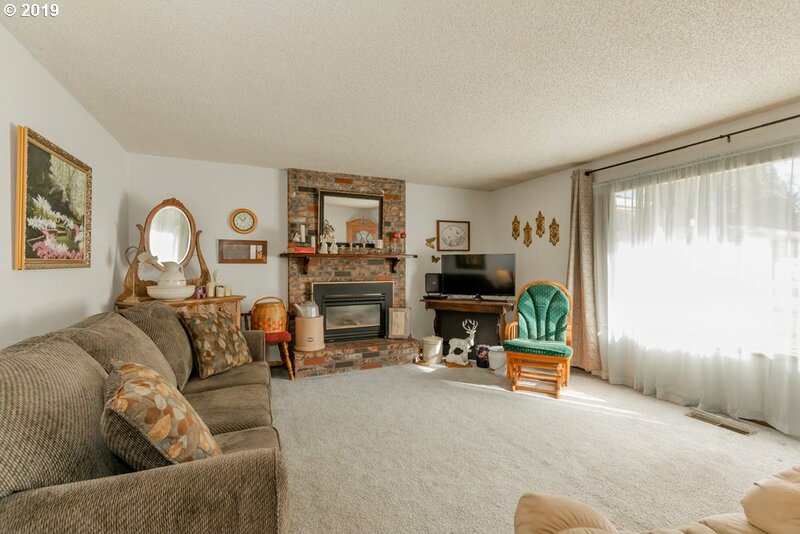 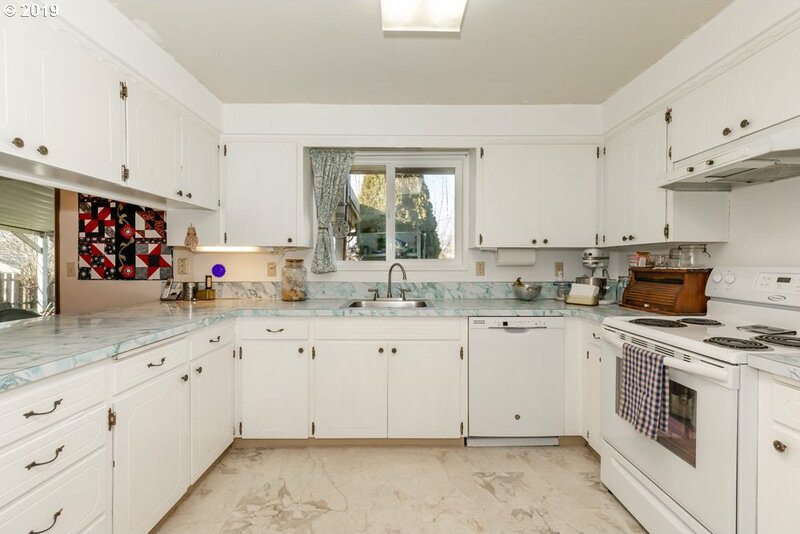 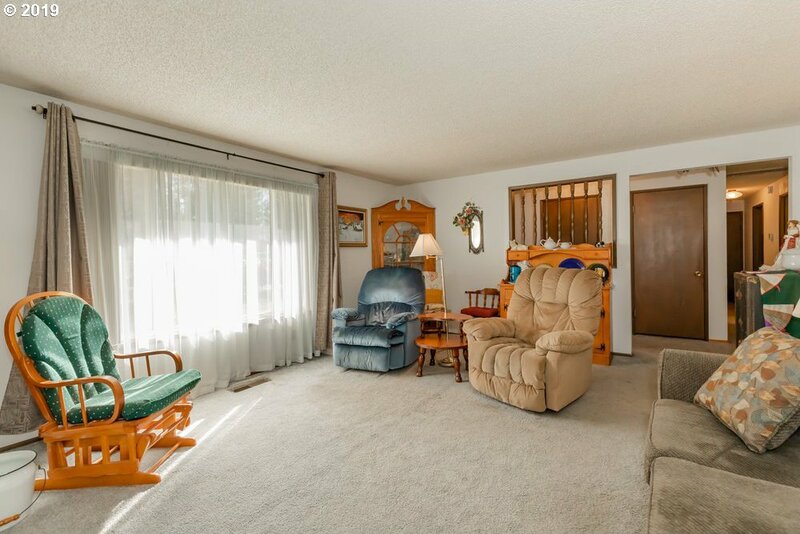 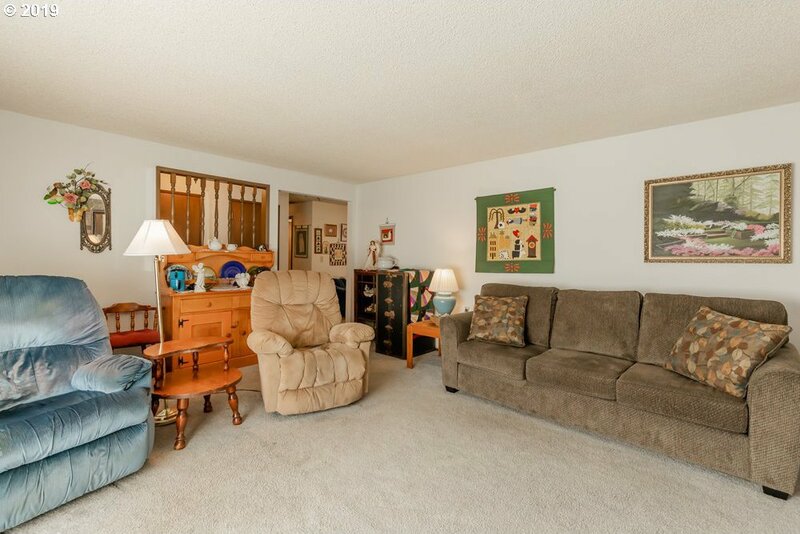 Beautifully kept one level ranch style home with quick access to city and freeways, tucked away in established neighborhood close to new Gresham grade school. 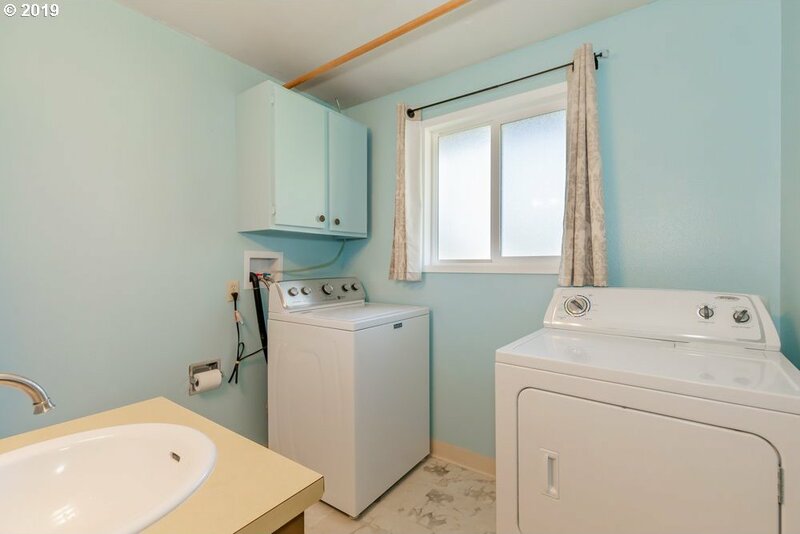 New furnace, water heater, and piping throughout the home. 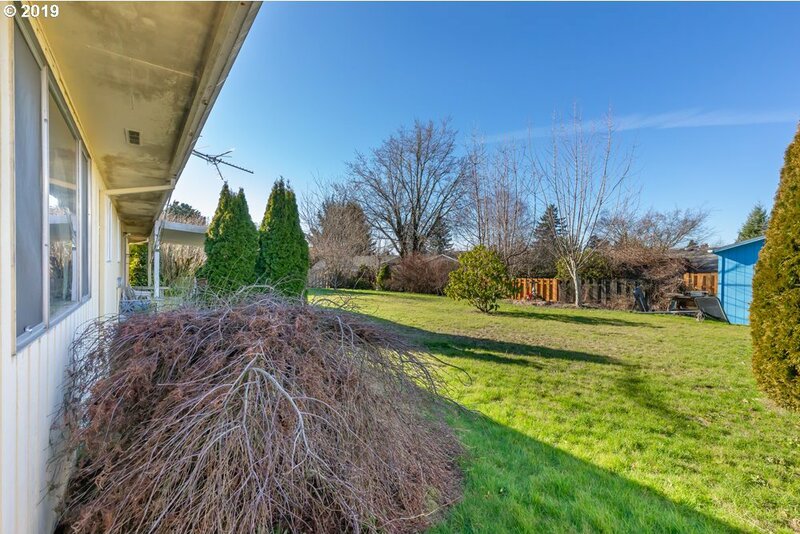 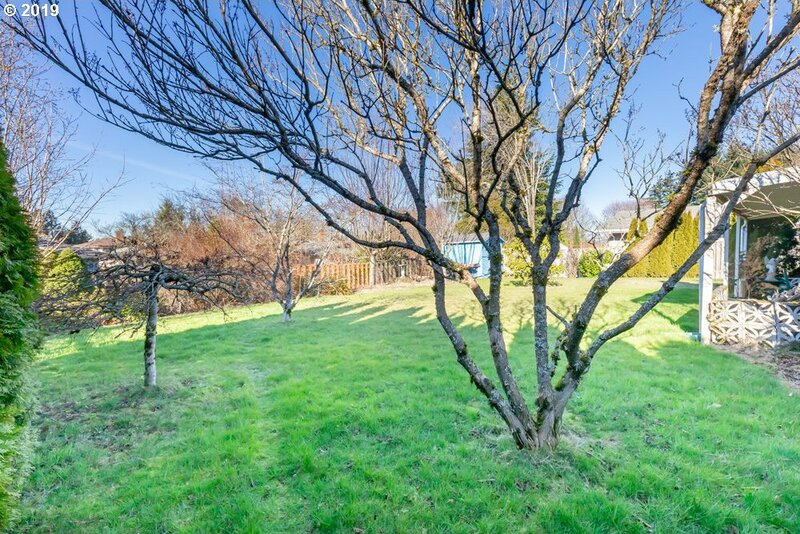 Level yard with grass, and sunlight for gardening. 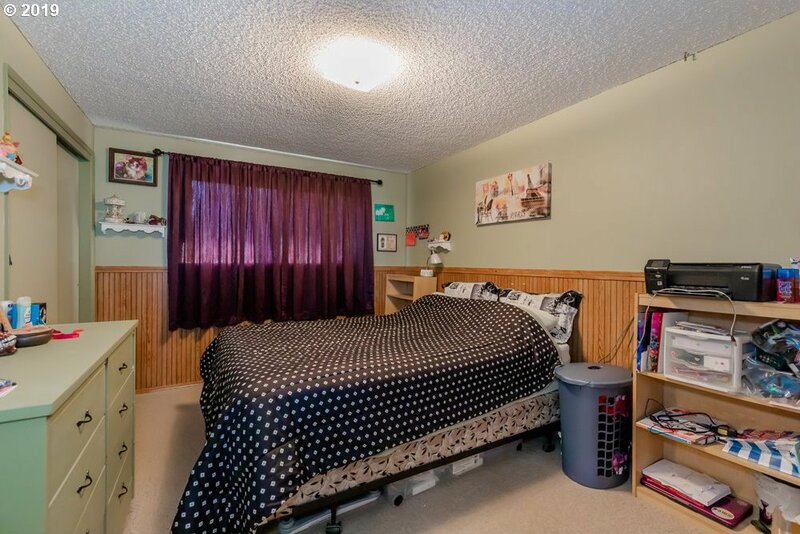 Home is clean and ready for move in! 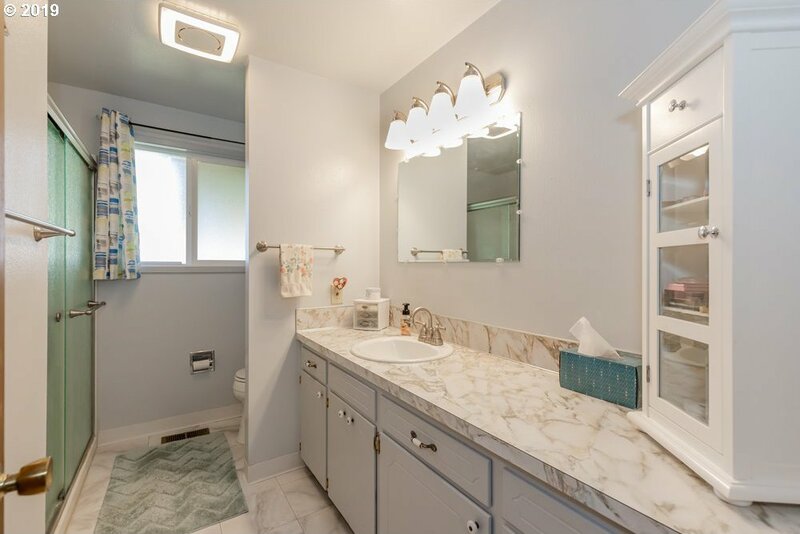 Listing courtesy of Windermere/Sandy Real Estate.